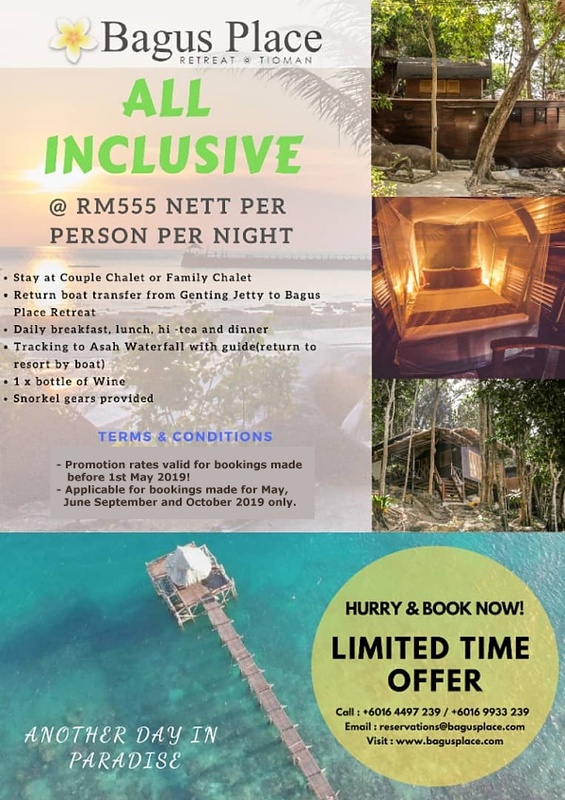 If you're planning to spend some quality time in our little slice of paradise, take a look at below Special Resort promotion we're currently offering. Time left: days, hours, minutes, seconds! Click to inquire. Interested? Fill out below form to send your inquiry.